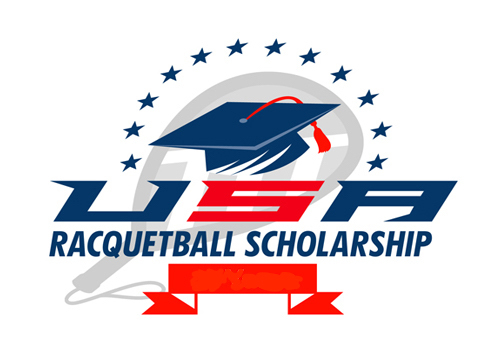 USA Racquetball is proud to further the education of our members with the 2018 USA Racquetball Scholarship! Since its inception in 1990, more than $55,000 has been awarded to over 100 individuals. 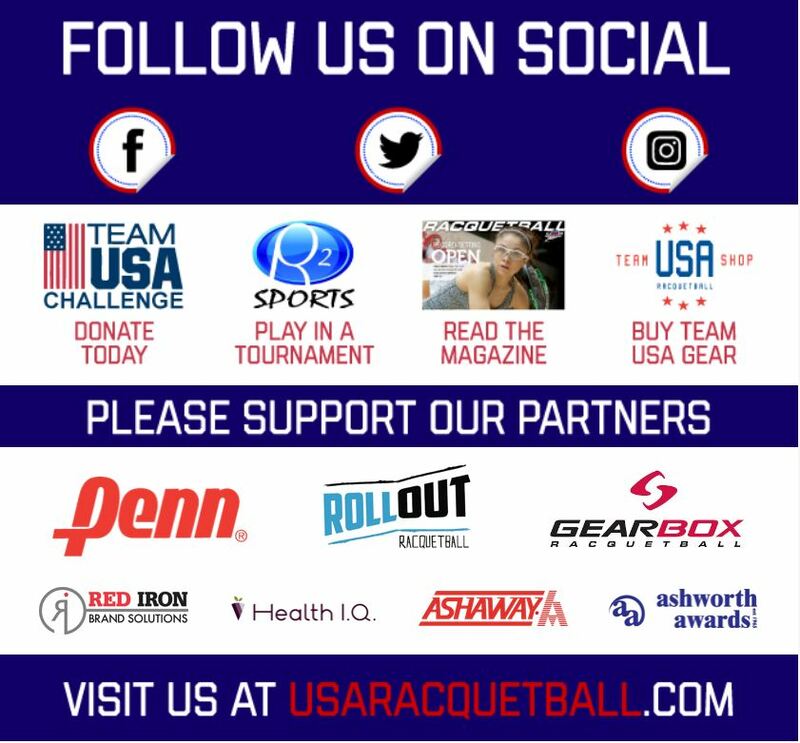 Thank you to all who applied for the USA Racquetball Scholarship. 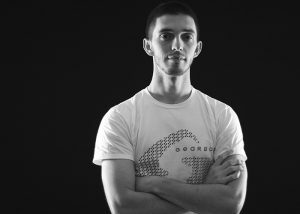 This year’s decision was extremely difficult, as there so many deserving applicants. 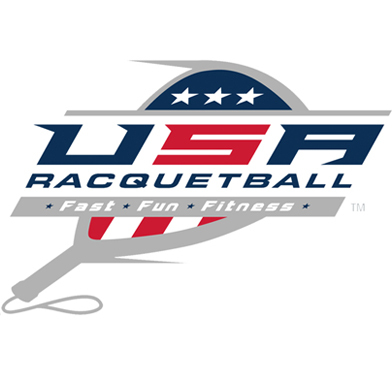 The 2018 USA Racquetball Scholarship recipients include: Dane Elkins (Los Angeles, CA), Kelly “Nick” Maeda (St. Louis, MO), Claire Lux (Manchester, MO) and Katy Moran (Ballwin, MO). 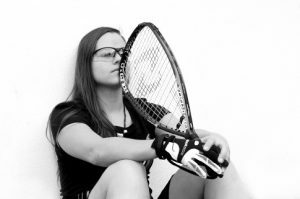 Applications for the 2019 USA Racquetball Scholarship will open in the fall of 2018.